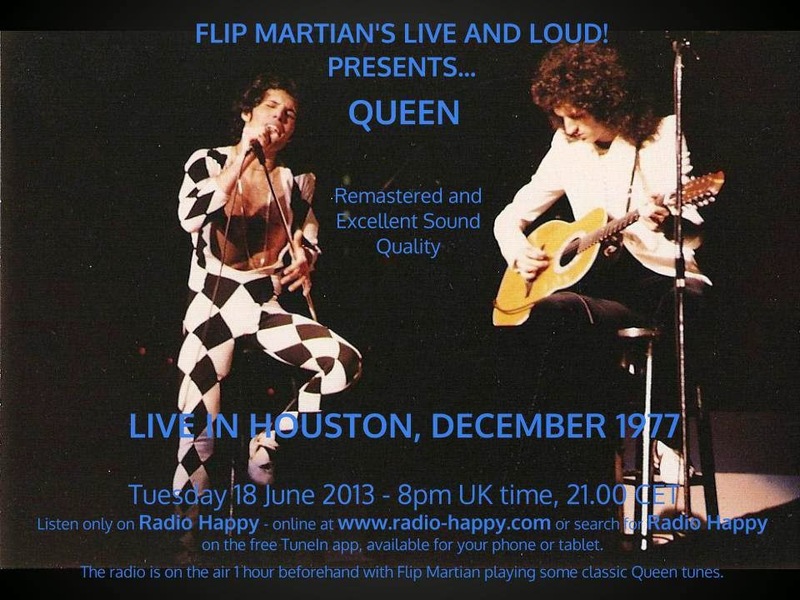 From their News of The World tour - which started with a warm up gig in London in October 1977 and ended there in May 1978 - comes this powerhouse of a show from early on in the tour while they were in the USA. Its a fantastic soundboard recording which it was a pleasure to work on and improve - this version sounds really excellent. UPDATE: And now in 2018, I've made it sound better! While preparing this old show as separate files for a donator to the site, I found I could now improve the sound quality further, over what I’d originally done to the recording several years ago. You can now download this new version (as of 2018) HERE as 1 new 320kbps MP3 file.